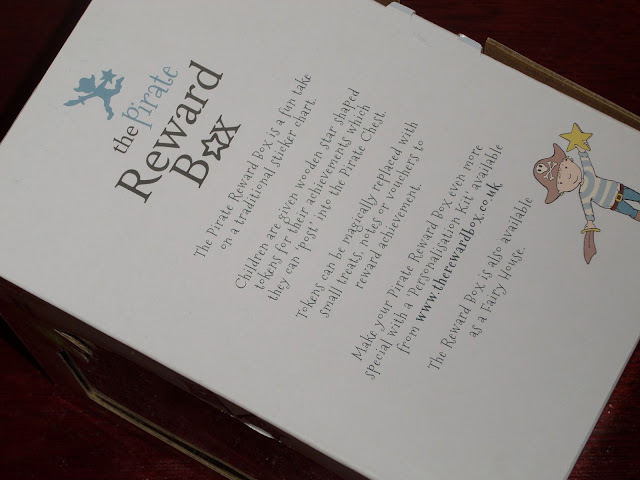 Where Roots And Wings Entwine: Making good behaviour fun - The Reward Box review. 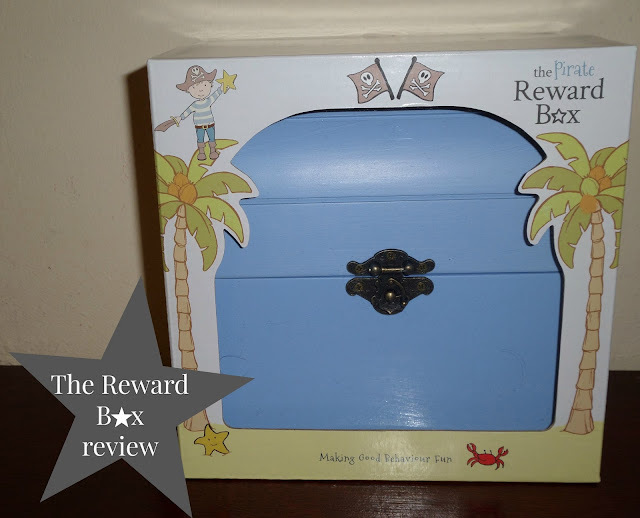 Making good behaviour fun - The Reward Box review. On the whole Bug is very well behaved and his behaviour has never really warranted implementing a reward system other than our belief of highlighting good behaviour with praise and compliments. Whilst we have yet to need a reward system at home as he has benefitted from and enjoy the reward system at school I have been considering the idea of doing some sort of reward system at home too. The Reward Box are all about making good behaviour fun. 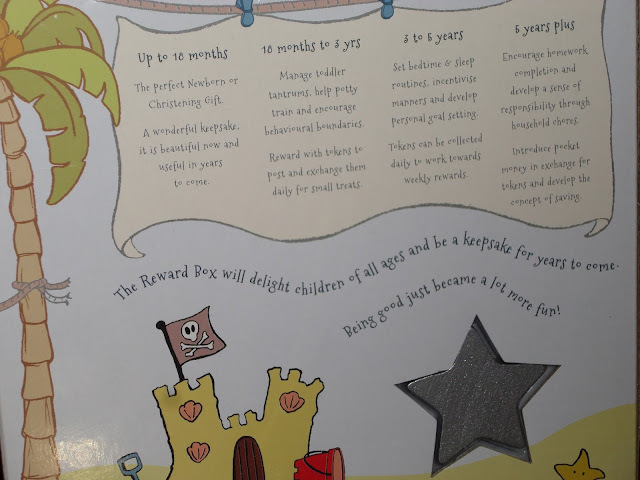 Created as a fun and unique take on traditional sticker reward charts The Reward Box works by giving stars for good behaviour which are collected to be replaced with rewards. 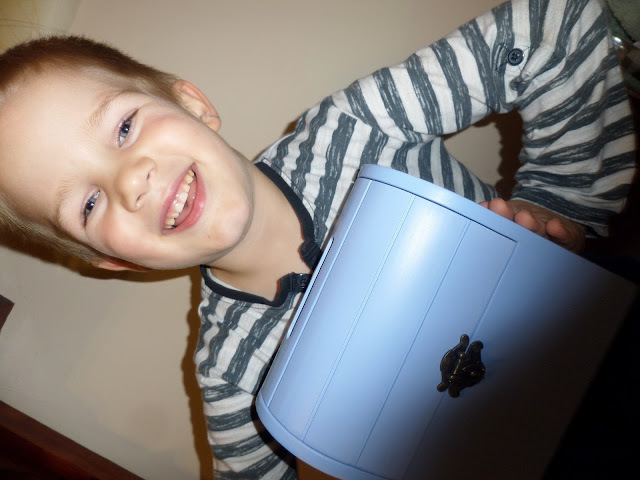 The box can be used in a number of ways depending on the age of the child, from being good as a keepsake box when a baby or when older to being good for rewarding good behaviour or working towards a target such as potty training. 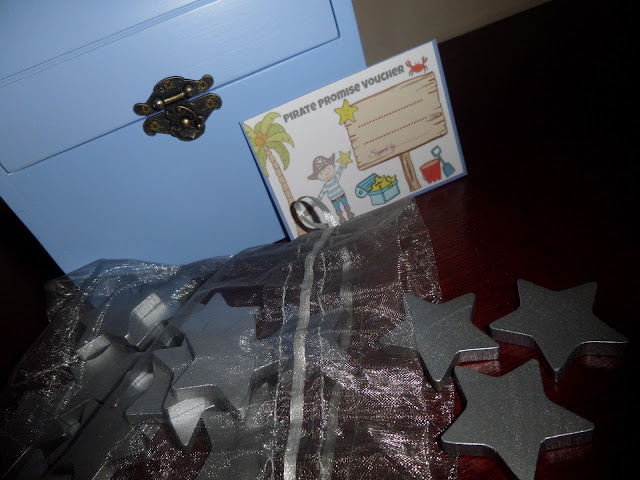 The Reward Box consists of a wooden box, reward cards and a collection of stars. Currently there are 2 different design boxes, a pirate chest and a fairy house. 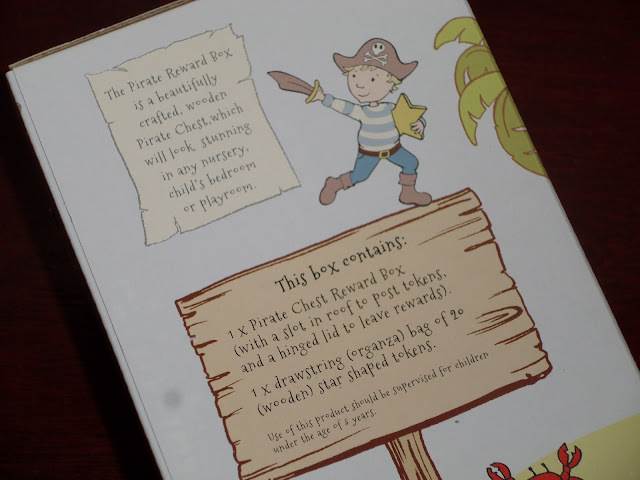 We were sent the pirate chest which is a beautifully crafted box made to an exceptionally high quality from solid wood. 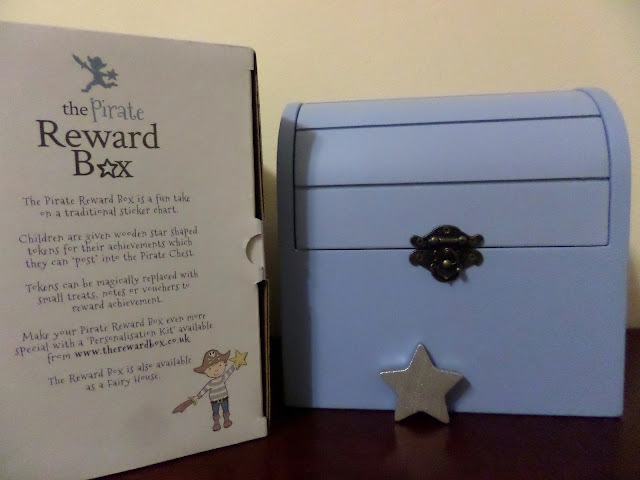 The pirate chest is painted a lovely baby blue colour and can be personalised thanks to the personalisation sticker kit which consists of pirate themed pictures and letters. 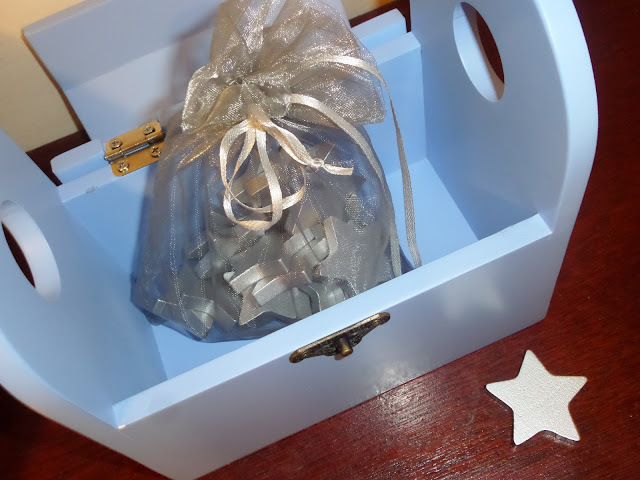 For the reward system idea the box comes with a lovely organza bag filled with 20 silver wooden stars. 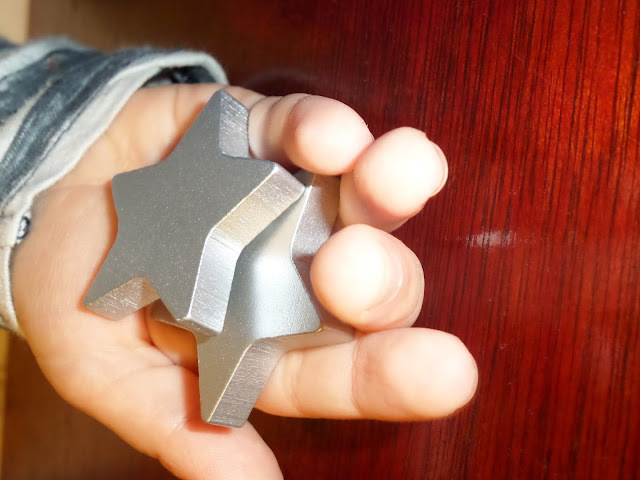 The stars are a great chunky size, perfect for little hands. 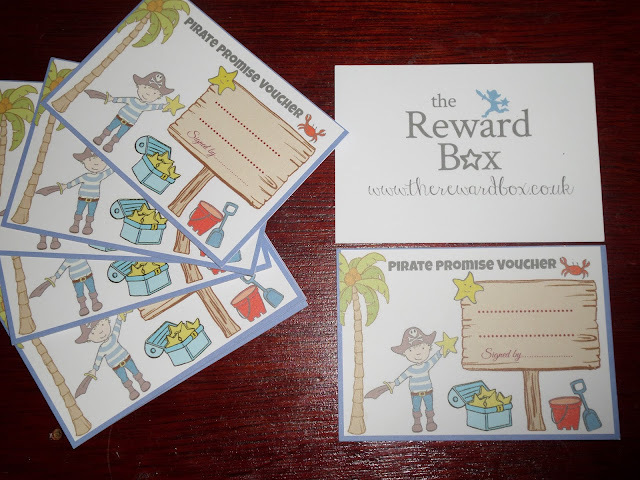 The box also comes with pirate themed ‘pirate promise’ vouchers that you can use as reward cards to be awarded when good behaviour stars are cashed in. 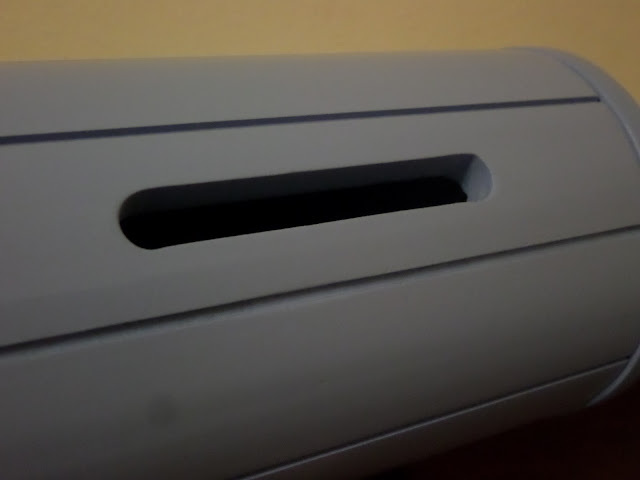 I am very impressed with the quality of the box. 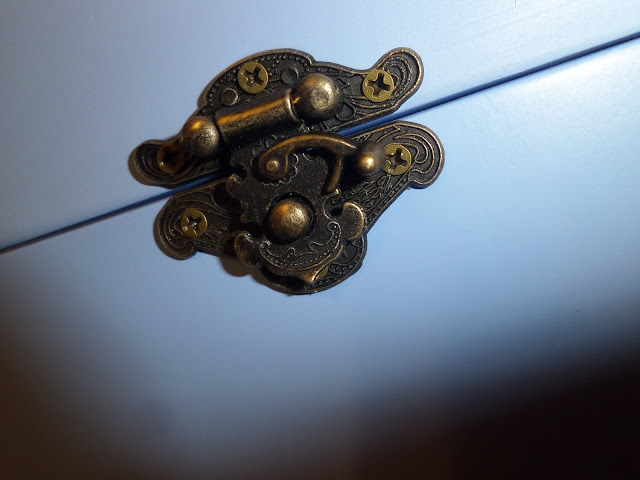 From the solid wood to the quality hinge and lock to the sparkly wooden stars, everything about The Reward Box screams high quality and durability. 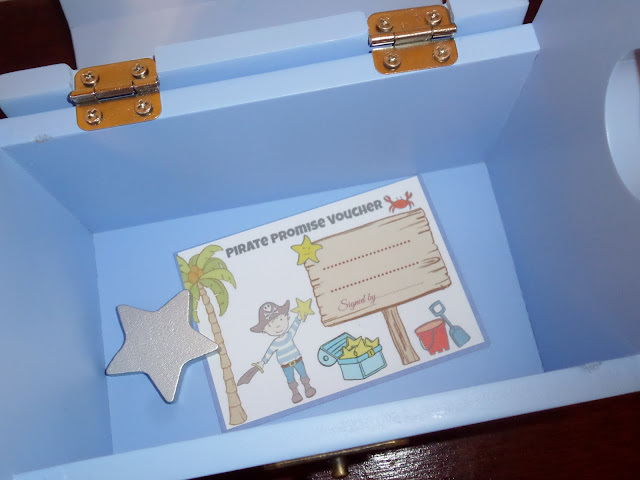 Bug loves his special pirate treasure chest and loves the hands-on, physical reward system of placing the stars in the chest when he has showed good behaviour or completed a task. It is a fantastic reusable reward box that will appeal to little ones especially thanks to the interactive nature of the reward system. I imagine the pirate treasure chest being used for years to come, and thanks to its high quality and durability I know it will last well over those years. I love that not only can Bug use it for his reward stars but if he wanted to he could also use it to stash his treasures and keepsakes. 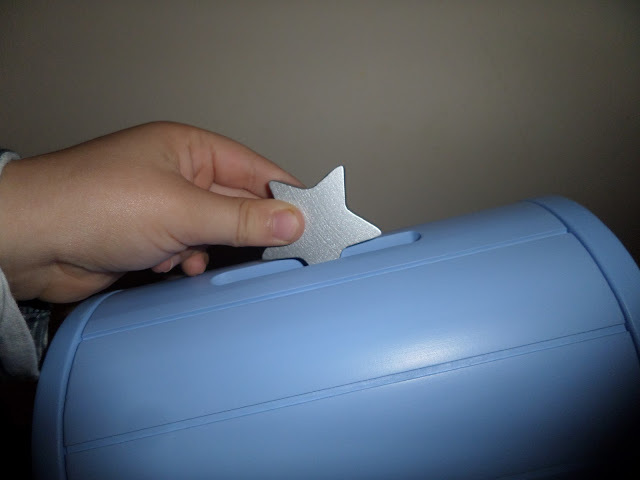 The Reward Box costs £35 on the website where you can also purchase extra personalisation stickers and another 20 wooden stars for £10 if you want to have more stars to collect for extra special rewards. This is such a good idea. We've started doing house points at home which the boys then cash in for pocket money at the end of the month. This get's them used to doing chores around the house and I'm not giving them pocket money for no apparent reason. I NEED one of these. I love the concept. Great idea, love the wooden stars especially. Anything that helps with good behaviour needs to be applauded. 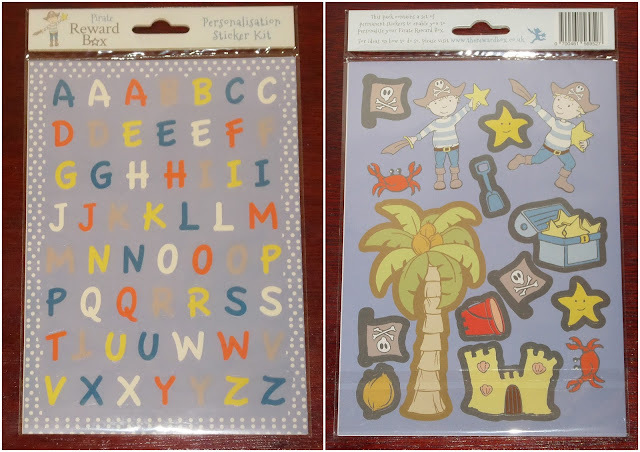 A great alternative to the sticker chart, and definitely something to consider! This is such a fantastic idea! I'd love one of these for Sylvia. Oh wow this looks amazing. I love the idea of this, as much as my daughter loves pirates! It looks so well made too! The wooden box looks really strong. I've seen this advertised quite a few times lately. I have been thinking of buying one myself for Matthew.